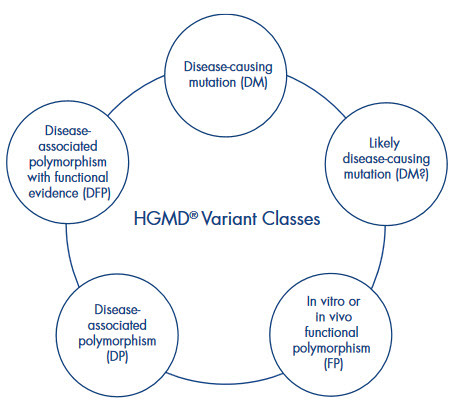 The human gene mutation database (HGMD) represents an up-to-date and comprehensive collection of known and published pathogenic gene lesions responsible for human inherited disease. HGMD provides information of practical importance to medical and clinical geneticists, bioinformaticians, researchers in human and molecular genetics and physicians and genetic counselors interested in a particular inherited condition in a given patient or family. HGMD is a widely used, trusted resource that has been cited in over 5000 publications in leading scientific journals.